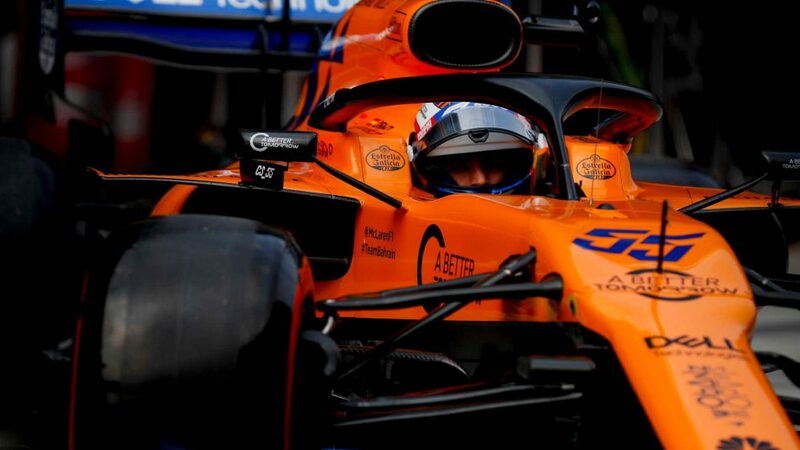 It was a “positive day” for McLaren in Shanghai according to Carlos Sainz, the Spaniard seeing his name in sixth on the timesheets after a promising FP2, just 0.045s slower than midfield rival Nico Hulkenberg in the Renault works team. 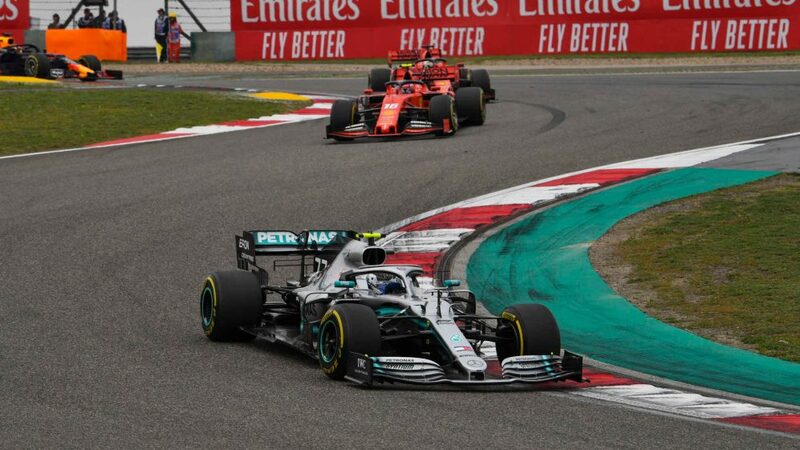 Sainz finished the qualifying runs of FP2 with a lap just 0.811s off Valtteri Bottas’ session-topping time for Mercedes, and ahead of Charles Leclerc’s Ferrari – although that car was later found to have potential cooling issues – and Pierre Gasly. 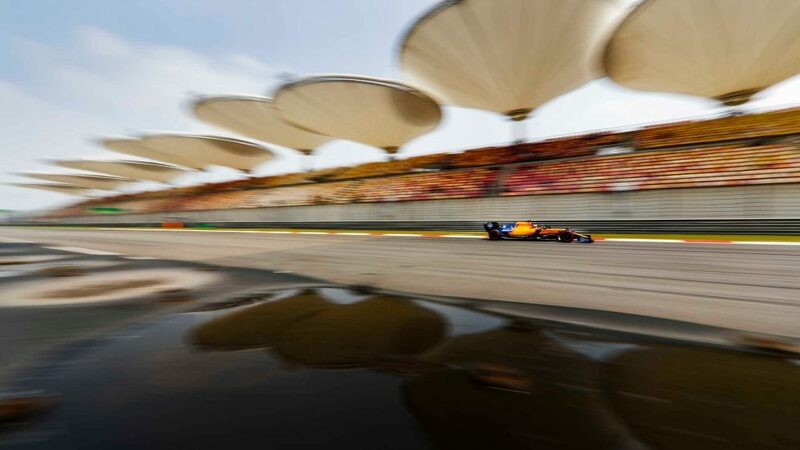 And having shown Red Bull-bothering pace at the previous race in Bahrain, Sainz appeared to be eyeing up the cars in front of him once again in China. Over on the other side of the garage, rookie Lando Norris appeared to enjoy his first outing on track in China, finishing P8 in FP2 and within 0.2s of Sainz’s time to continue the good news for McLaren. “It’s been a reasonable day,” he said. 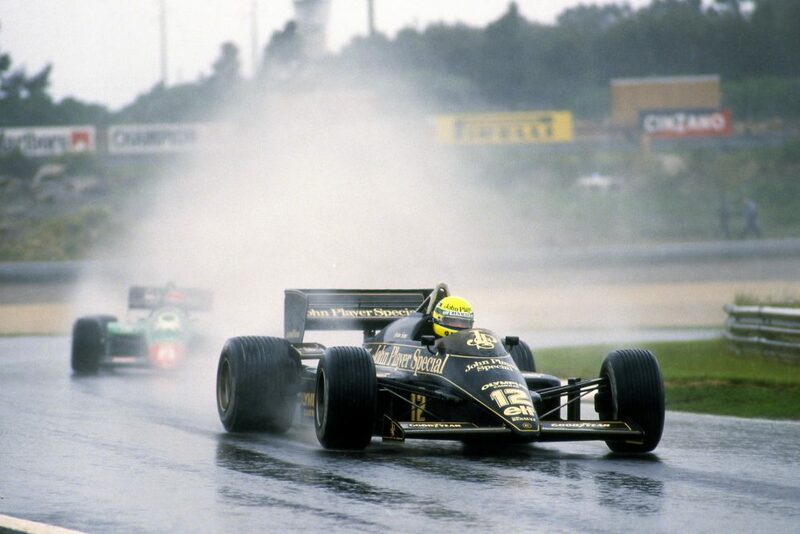 “Obviously it’s my first time here, so it’s never easy, but I got up to speed quicker than I did in Australia, probably because I’m just more used to the car and everything. McLaren will now be hopeful of their first double finish of 2019 in China, especially given that both drivers will run Renault’s re-designed MGU-K that Sainz used in Bahrain.